After 17 years of working for a company that was locally owned and operated where you get personal, professional service and then work for the company who purchased them, which is owned and operated outside of the United States, it was quickly realized customer service levels were not important to them. It was all about numbers. That's when the decision was made to open Big Crack Auto Glass, LLC, locally owned and operated. 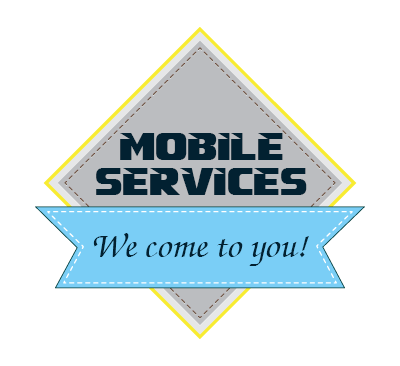 We are about personal, professional customer service. Shannon Kimble has an extensive background in the auto glass industry. His career started in 1992 working for Cindy Rowe Auto Glass. After four years of being a technician he was promoted and managed several stores for the next 13 years. 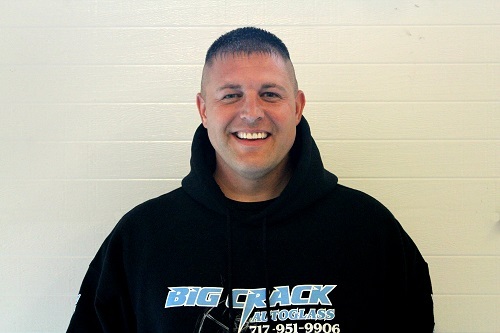 When ownership changed hands he decided to follow his dream and open Big Crack Auto Glass. Shannon is recognized nationwide as one of the best auto glass installers in the industry. His goal is "total customer satisfaction". Rodney Wilkinson Rodney was raised in Mt. Joy and graduated from Donegal High School in 2000. He began his autoglass career with Safelite Autoglass, where he was the Lead Technician and won 2nd place in an Autoglass competition called "The Best Of Belron." Rodney also won an Excellence In Service Award in 2013 from the President & CEO of Safelite Autoglass. After 7 years, he decided to follow a career with a family-based company to be able to focus on customer satisfaction. 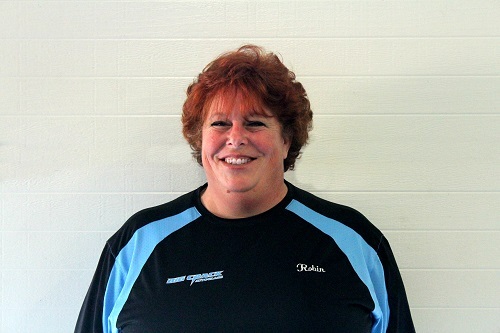 Robin Ness graduated from Elizabethtown High School and has over 10 years of customer service experience, having worked for Carter Lumber and Turkey Hill. In her current role, she helps our customers anyway she can, by answering questions, gathering information, and solving problems. If she doesn't know the answer, she'll find the answer! Steve Lange began his career in the glass business in 1973 as a flat glass mechanic and transitioned into the sales field in 1986 with American Auto Glass, the newly-formed auto glass division of Harrisburg Glass. 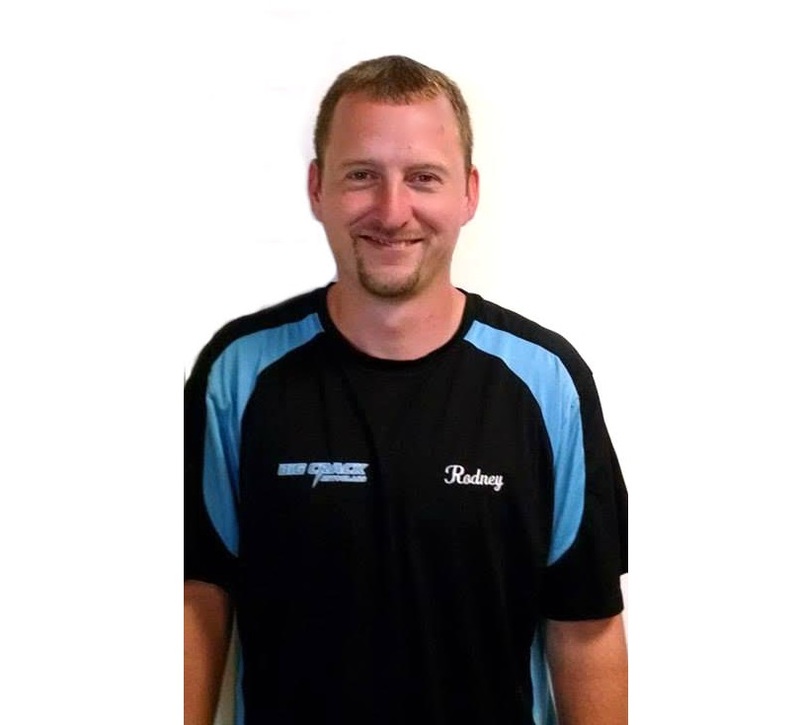 Over the last 25 years, he saw successful stints as a sales rep for Diamond Glass and Cindy Rowe Auto Glass. 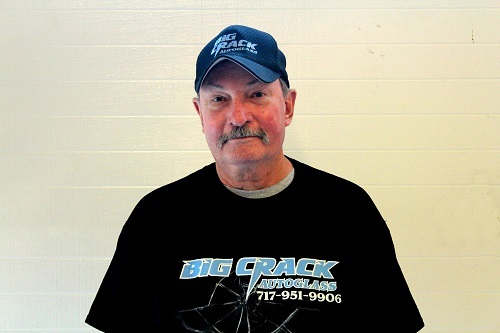 Now semi-retired, Steve continues to represent Big Crack Auto Glass in Lancaster, Lebanon, and Dauphin counties.